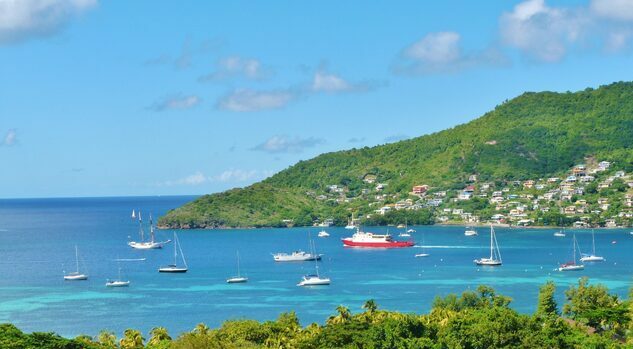 There are day trips to the Southern Grenadines with Jaden Sun Fast Ferry. For departure times of the ferry services between St. Vincent and Bequia, check Bequia Express or Admiralty Transport. For some fantastic diving experiences around our beautiful reefs, be sure to contact Bequia Dive Adventures. If you want to find out more about the island of Bequia, check out The Bequia Tourism Authority website. Below is a brief look at our Tripadvisor page. Please make sure to stop and leave a review if you've stayed with us or check out what our guests have said about us!